Ricoh has released a new portable printer in Japan. The RICOH Handy Printer can extract data from APPs in the user’s phone and computer via Bluetooth and USB, and can easily print text, images, barcodes, and QR codes with a single swipe. The weight of the printer is only 315g so that users can print anywhere at any time. 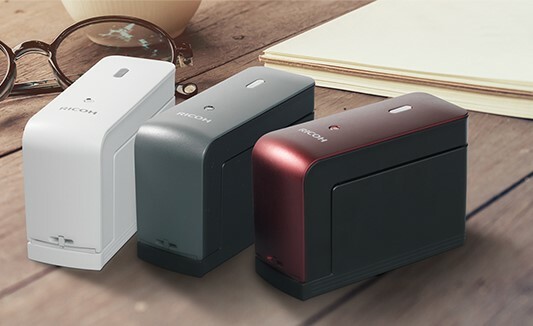 According to the company, the portable printer can be used continuously for 2 hours and will be available on April 17 in three colors of black, white and red.